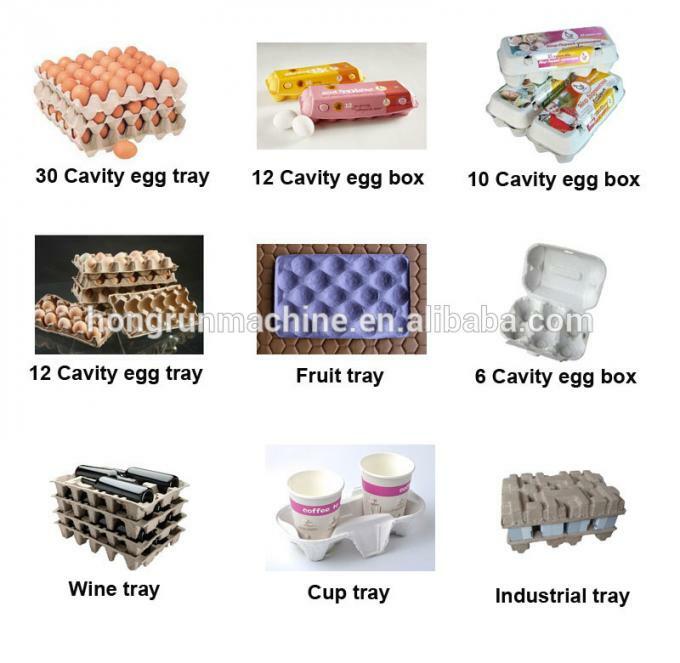 such as egg tray ,egg box, fruit tray,coffee tray. plastic or aluminous depend on buyer's request. 4.Suitable able for all kinds of eggs. 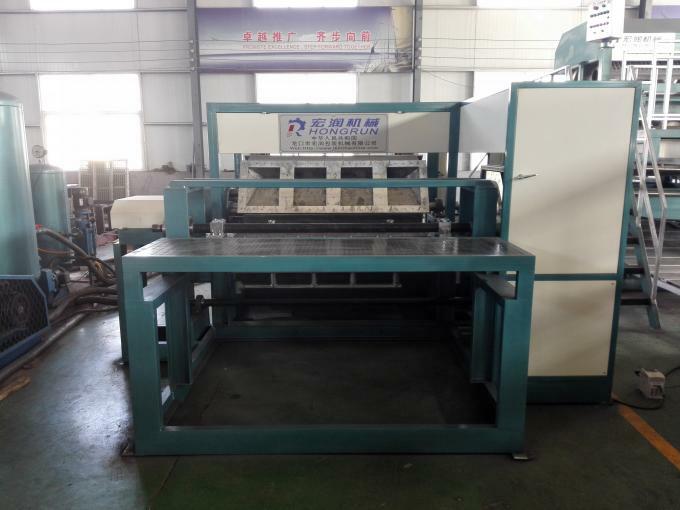 1.egg tray machine use waste paper as raw material, Can produce the inner tray packaging of eggs, fruit, beverage bottles mounted, glass ceramics, handicrafts, small machinery, spare parts, electronic products, toys and other products through changing the different mold. 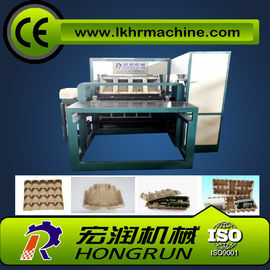 2.this kind of machine is 4 faces rotary structure, could mass produce paper tray. 4.it also could make waste paper recycled. 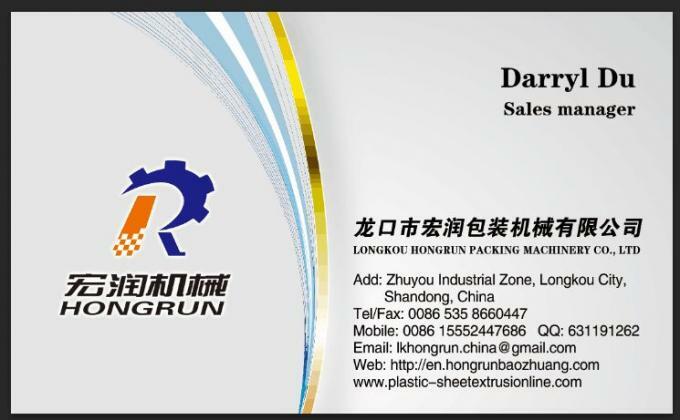 it could dryer paper tray quickly,so the paper tray could meet market demand. 1.What materials can be used? 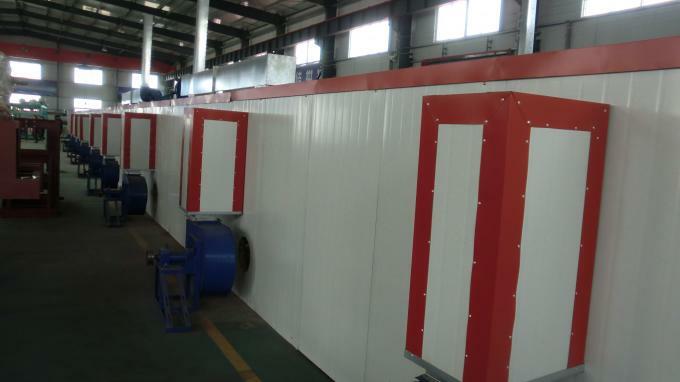 2.What kings of fuel in the drying process? 3.What is the site requirement? Different working line need different site,and the higher the yield, the bigger the area. 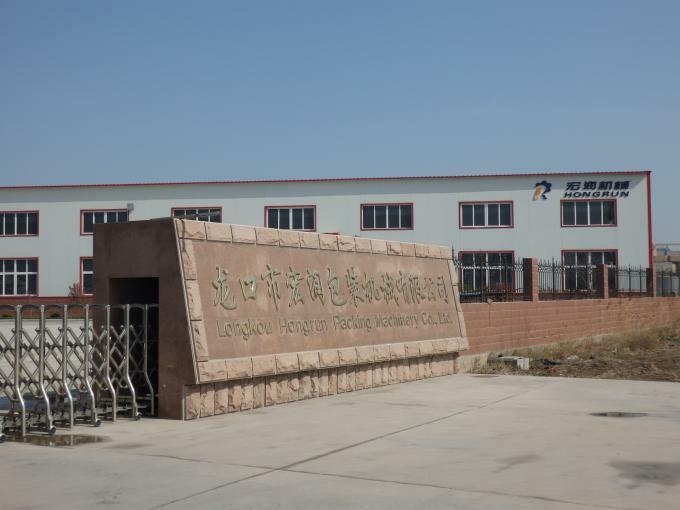 4.What the products can the machine produce? 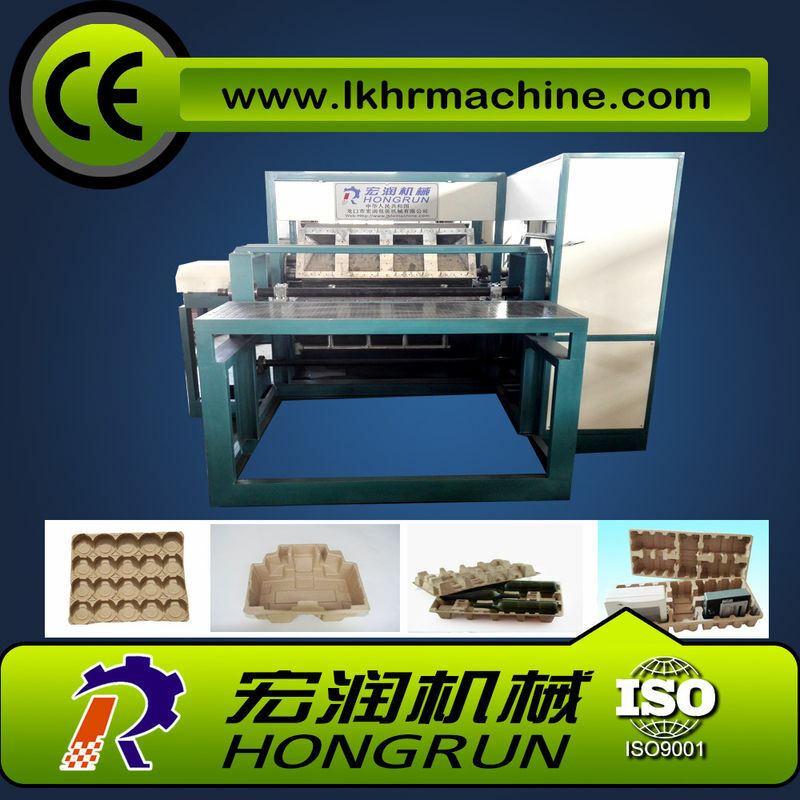 The egg tray machine can produce egg tray,egg carton,fruit tray,glass tray and so on. 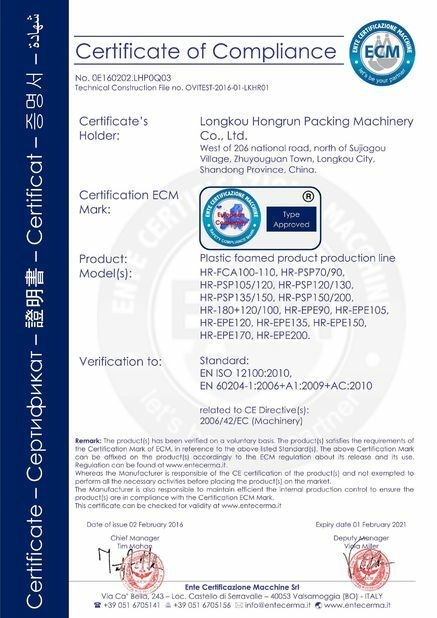 We can also design factory packing product mould according to your need.